Little boy riding the horse cartoon vector. 图库插图: Little boy riding the horse cartoon vector. 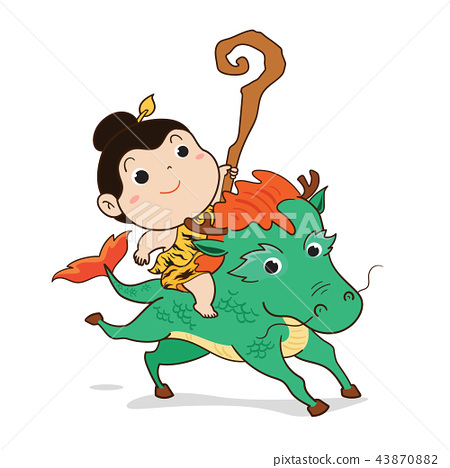 Thai boy character riding the horse in fairytale vector.